It was an exciting evening for Ellie, Lauren, Louis and Harry as they met Sportacus and Stephanie prior to the Launch of the new LazyTown Live Show at Butlins, Bognor. 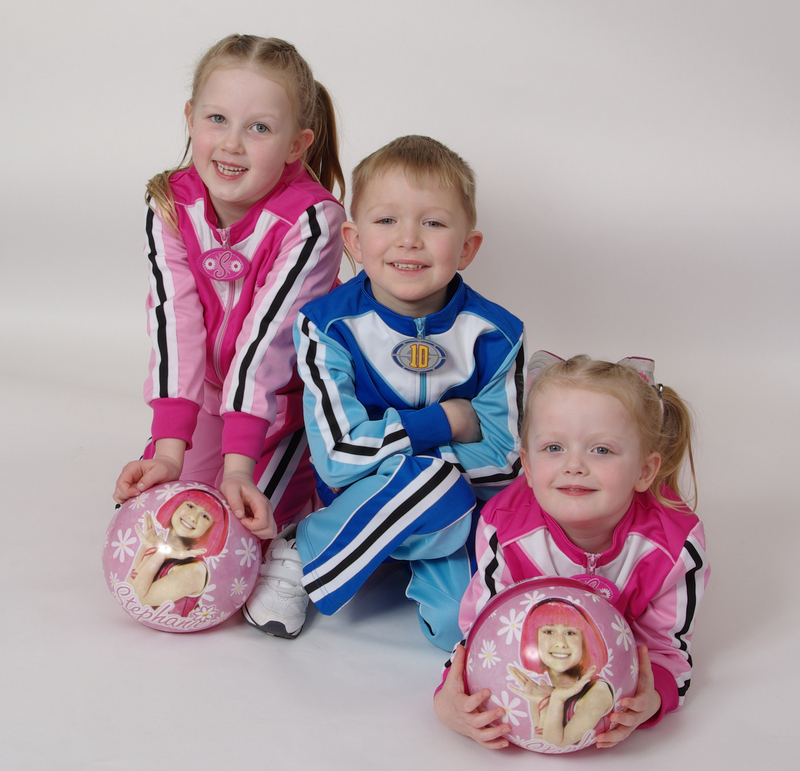 The 4 children all attend The LazyTown Sports Club powered by FitKid within their local community and enjoy the opportunity to meet Sportacus and Stephanie. 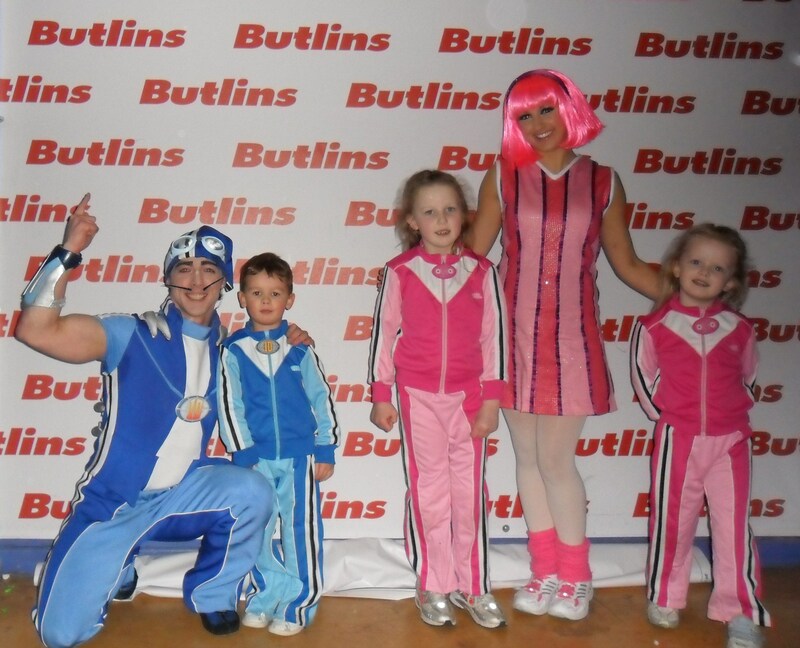 They love the interactive classes and enjoyed jumping around to the music at the LazyTown show at Butlins. Come and join in the LazyTown Sports Club fun with my franchisee Alec. The class starts at 5pm on the 29th Nov and the first session is free. A fantastic opportuntiy for your child to get active in a fun environment with the LazyTown Sports Club powered by FitKid product. Don’t forget to book your place by emailing alec@fitkid.co.uk as spaces are limited.